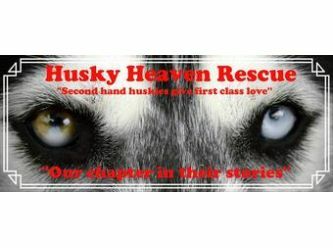 We are a Rescue who work with Siberian Huskies we have a small team of highly experienced foster carers and many adoptive families who assist us on shorter term fostering. ( huskyheavenrescue@outlook.com ) where and Application to Adopt form will be sent and completed before any meet and greet.property inspection or trial period commences. Please note - If renting a letter from your landlord/real estare company will be required and if applying for a third dog all local council permits are in place before an adoption can take place.